"That Should Be a Word" features 244 of Skurnick’s wordplays such as "fidgital" (meaning to excessively check one’s devices), all arranged in diagrams detailing their interrelationships. 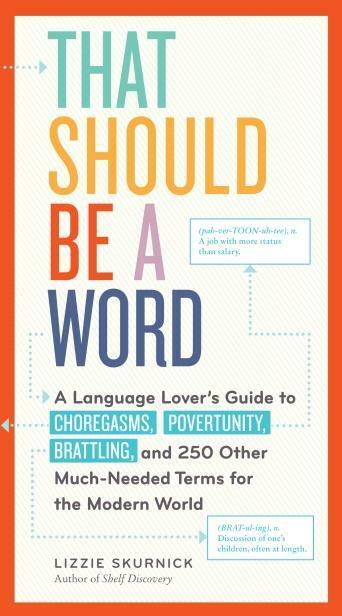 Skurnick has a knack for coming up with them – enough so that her column in the New York Times Magazine, called That Should Be a Word, won fans around the world. "Every language lends itself, I think, to its own kind of wordplay in its own forms. But I do think English is very, very mutable in this particular way, which is why it's easy to have fun in this language," says Skurnick. Her column grew so popular that it spurred a book by the same name, and Skurnick will be in Milwaukee Saturday to talk about it. Mitch Teich with Ella Frances Sanders - author and illustrator of "Lost in Translation: An Illustrated Compendium of Untranslatable Words from Around the World"
Valentine's Day - seen by many as a romantic occasion - is a couple weeks away. But in Brazil today, another observance has its own romantic connotation. In the decades since the end of the Vietnam War, this country’s relationship with Vietnam has changed a lot. The two countries have strong economic ties now, but perhaps more importantly, more Americans are traveling there as tourists – including many Americans who once fought there as soldiers.